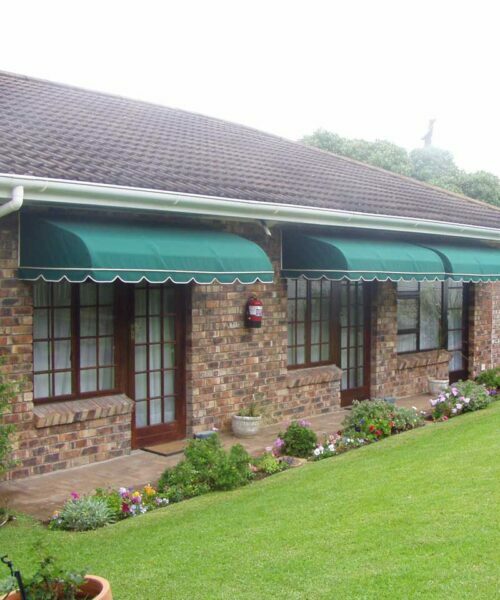 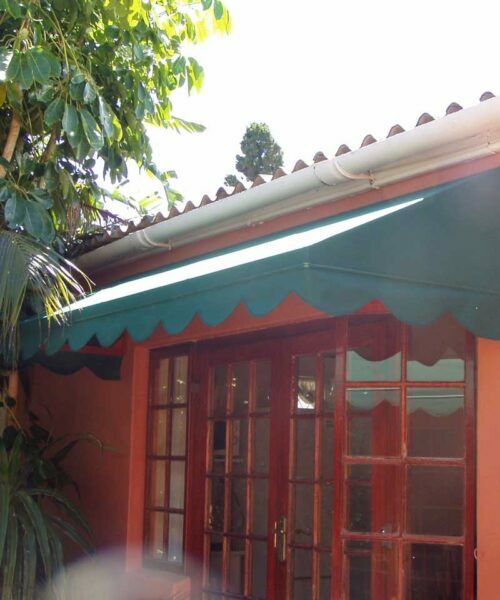 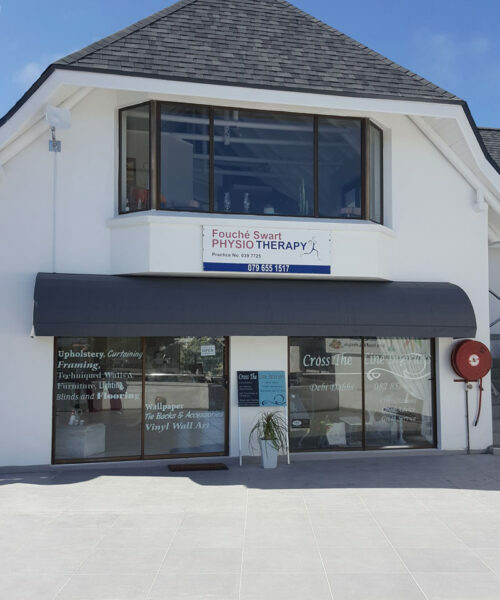 Fixed Canvas Awnings consist of a rigid frame/structure fabricated from either timber, special aluminium extrusions, stainless steel or galvanised metal. 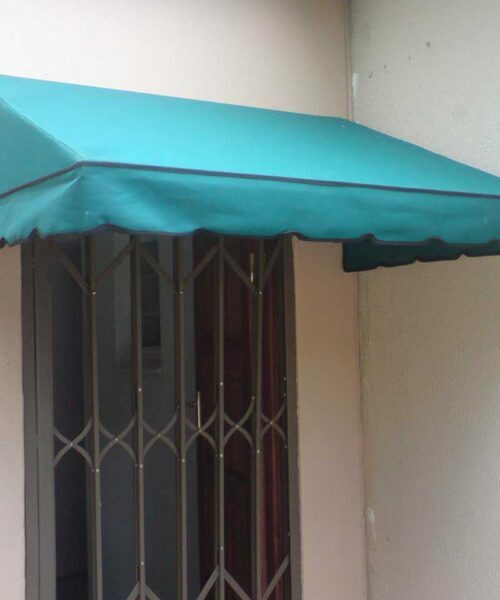 The fabric is stretched over this structure and attached by means of a variety of special fastening systems/methods. 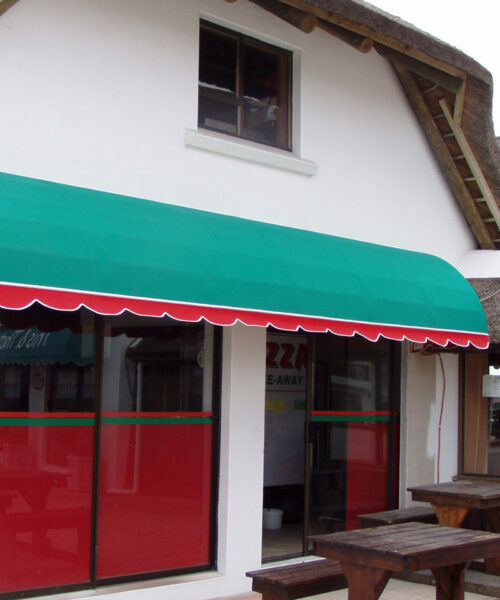 As these awnings are fixed (non-retractable), their most common use is for permanent weather or shade protection.